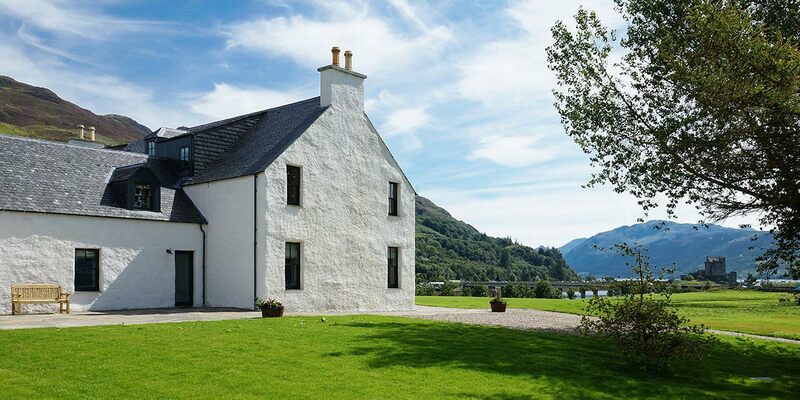 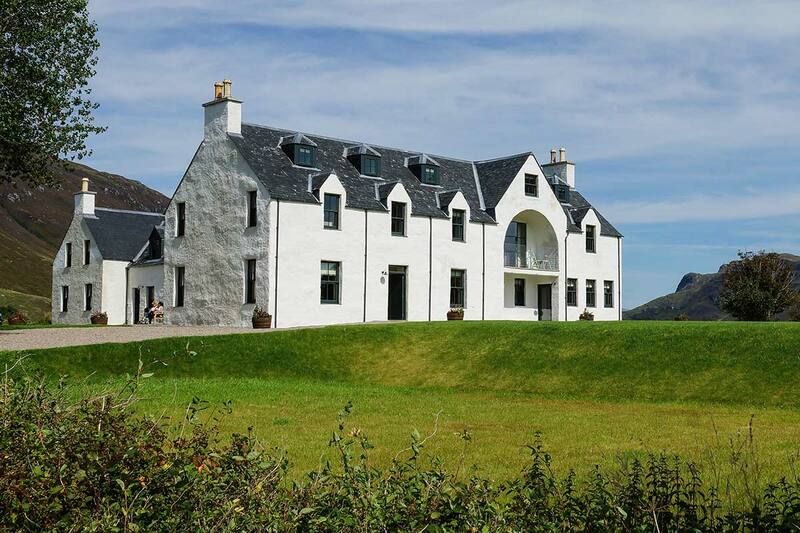 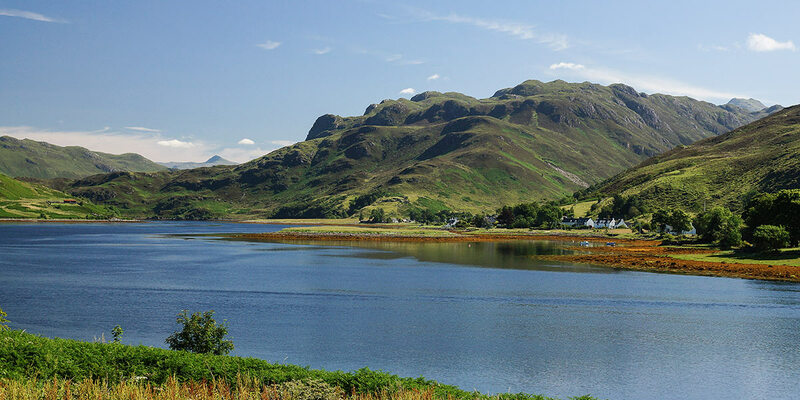 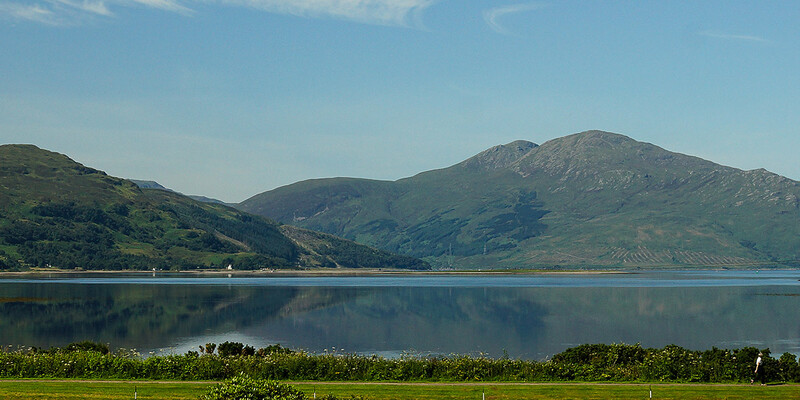 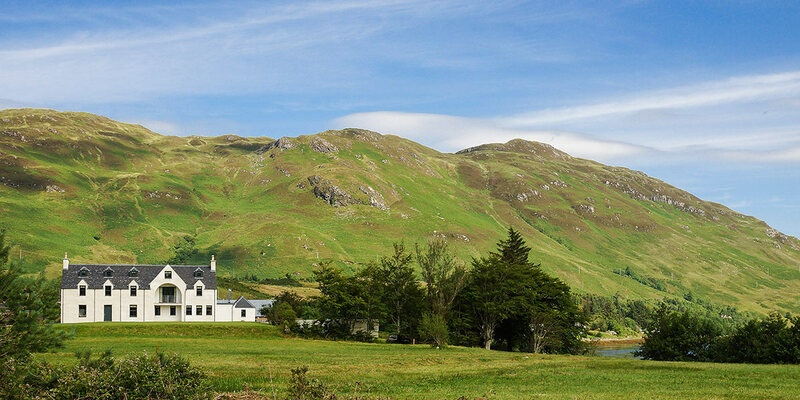 Eilean Donan Apartments is a brand new development of self-catering accommodation situated in an area of outstanding beauty in the heart of Scotland’s North West highlands. 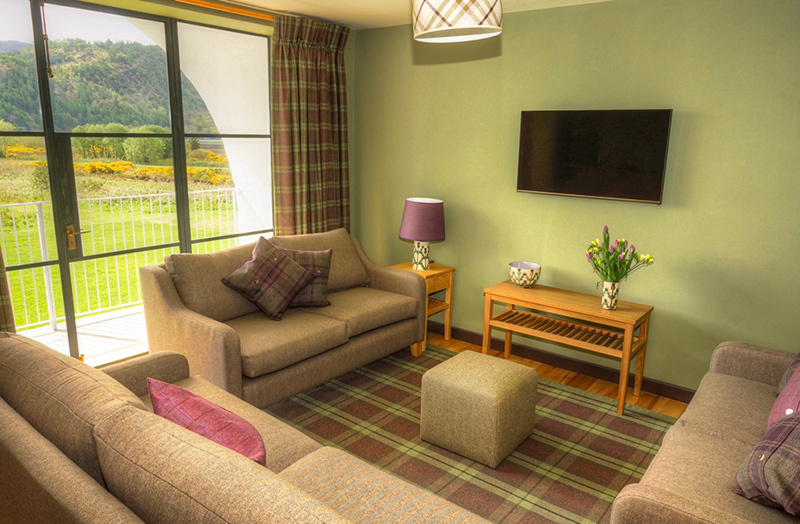 These serviced apartments offer guests the ideal base from which to explore the Isle of Skye, Lochalsh, Wester Ross and Loch Ness areas. 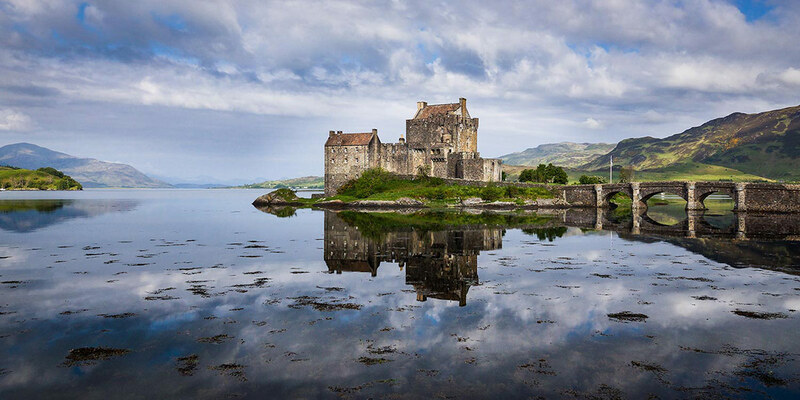 Our loch-side location in the village of Dornie is adjacent to the iconic, and world-renowned Eilean Donan Castle, with many of our apartments offering breath-taking views across the water to the castle itself. 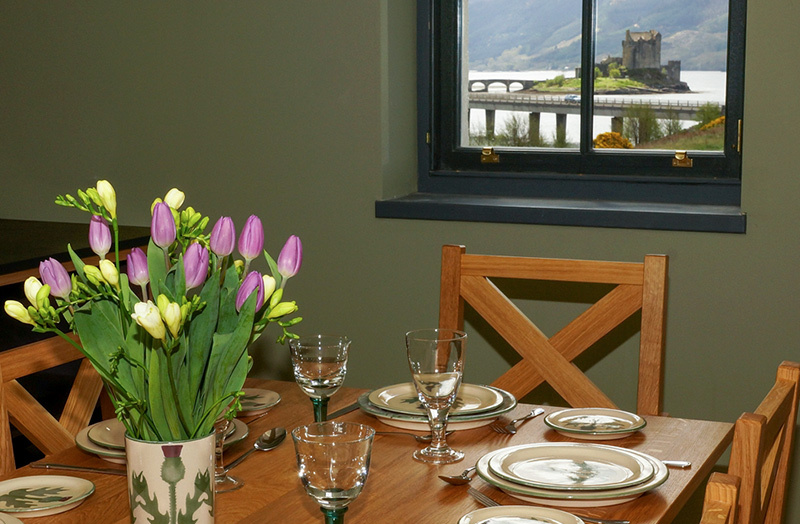 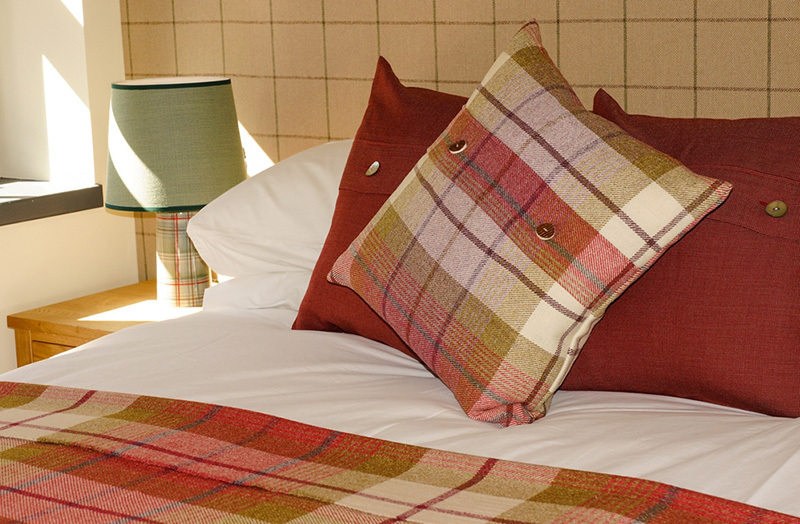 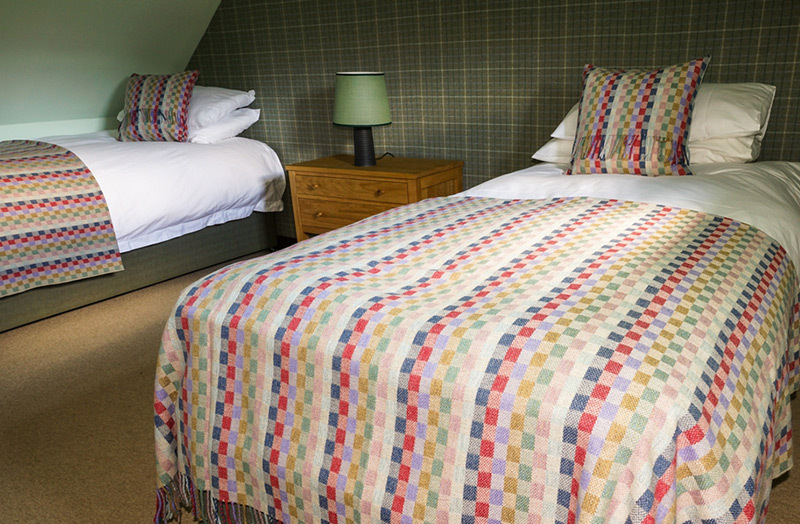 The space, freedom and flexibility of the stylish apartments also provides the perfect accommodations for guests attending weddings at Eilean Donan.